2) let the air vent accessary sandwiched the air vent board. 3) Make the board into the gaps of air vent accessaries. press the left and right fasteners to lock the mount onto the car seat headrest posts. 3. Multifunction use, can be mobile charging holder, can hang tissue or towel etc. 4. 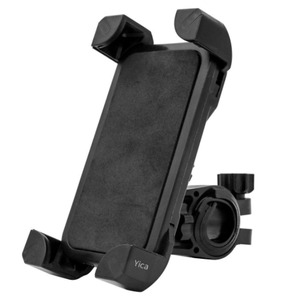 Wide range of application, great for watching videos, viewing photos and hands free calls. 1. 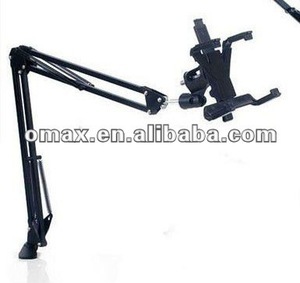 Provide you good quality goods and make you no complain with your cusomers, 2. On time delivery and make you at ease. 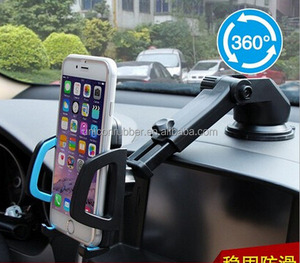 Alibaba.com offers 3,713 ram mount products. About 15% of these are tablet pc, 9% are desktops, and 9% are industrial computer & accessories. 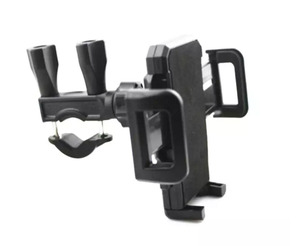 A wide variety of ram mount options are available to you, such as free samples, paid samples. 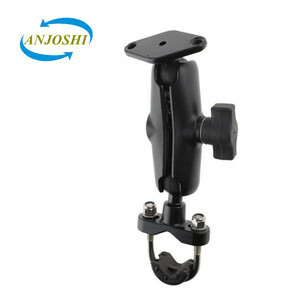 There are 3,775 ram mount suppliers, mainly located in Asia. The top supplying countries are China (Mainland), India, and United Arab Emirates, which supply 98%, 1%, and 1% of ram mount respectively. 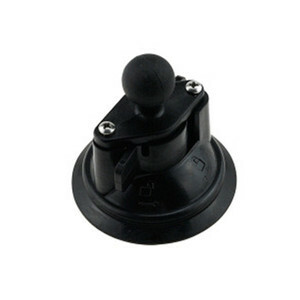 Ram mount products are most popular in North America, Western Europe, and Domestic Market. You can ensure product safety by selecting from certified suppliers, including 730 with ISO9001, 592 with Other, and 172 with ISO14001 certification.